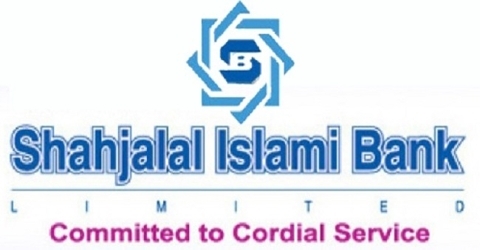 The vital objective of this report is to analysis Diversification of Human Resources on Shahjala Islami Bank Limited. Other objectives of this reports are Facilities to different employees, Human resource empowerment, Recruitment, promotion and training of employees, Discrimination to the employees. Finally this report make swot analysis Diversification of Human Resources on Shahjala Islami Bank Limited.